Athletes and serious sports fans are likely to consider their favorite sports part of their identities. 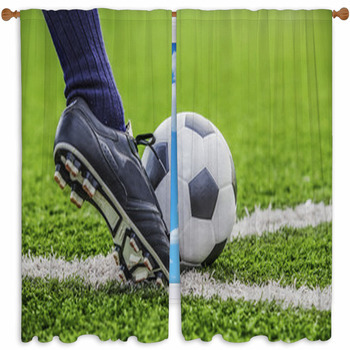 In turn, decorating a person's space with pictures of the sport makes it feel unique to him or her and more like a safe haven. 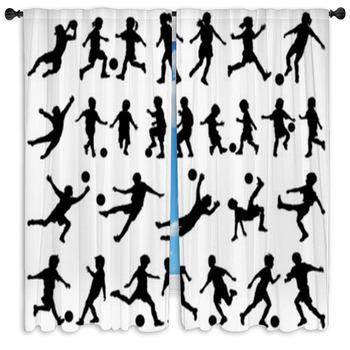 Soccer window curtains come in a variety of designs, so no matter how young or old the fan of the sport is, there are designs he or she will enjoy and make the bedroom as personalized as possible. 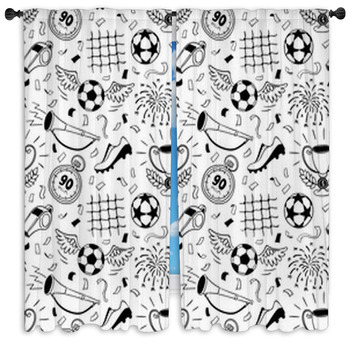 A fairly simplistic design of soccer window curtains might be considered universally liked by all athletes and fans. In order to remain fairly neutral and likeable, it should not incorporate many other elements. For example, one design depicts a large image of a soccer ball resting on some green turf. A blue sky with puffy white clouds is in the background, giving the feeling of being out on the field. 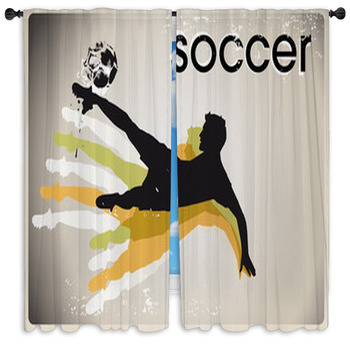 It simply states, This is the room of a soccer player. Cooler, more abstract designs will appeal to fans who are interested in bringing some color and vibrance to the bedroom area. 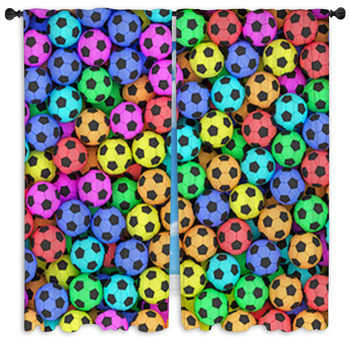 Soccer window curtains could simply depict the ball on a green background adorned with some multicolored stripes. The rainbow effect of the stripes will bring a pop of color to any bedroom, no matter how drab it may be, and is perfect for those who are still concerned with aesthetics. 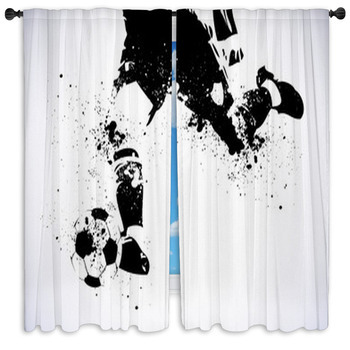 Action-oriented images for these soccer curtains might appeal more to the actual athletes than to fans in that it focuses on the feeling brought about by playing the sport. One design shows a player sliding into an intense kick and a goalie mid-dive to block the shot. 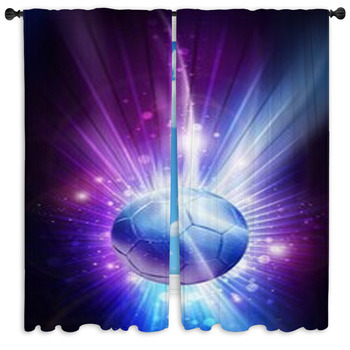 The feeling of being about to make a goal is one that gives any athlete an adrenaline rush, and by bringing this to the bedroom, the occupant is reminded of his favorite hobby. Teamwork is something that every athlete values and is aware of its significance. 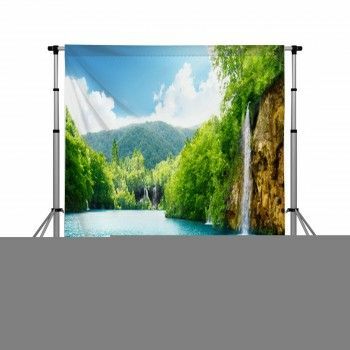 This is something that an athlete might want to bring to his sports window curtains. 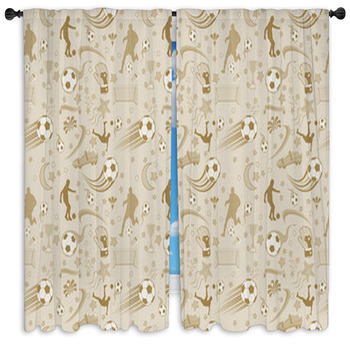 One design of soccer window curtains shows four players gathered around a goal. One player is about to kick the ball while the others are running and trying to create a setup for a great assist. Anyone who has played a sport can appreciate the feeling that this image conveys. Athletics can easily become a huge part of a person's life and representative of his or her identity. 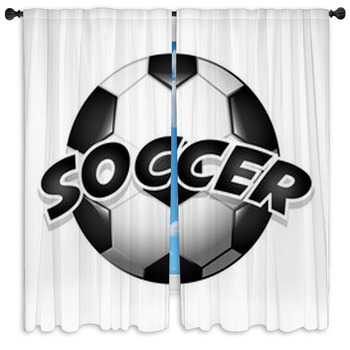 For that reason, soccer window curtains are the perfect gift or decoration for athletes and fans alike. 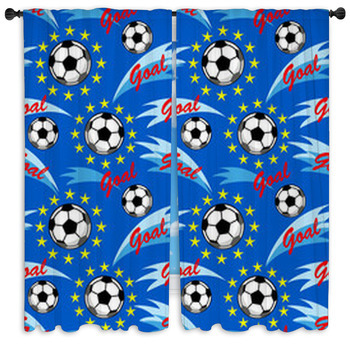 It is the perfect way to show off your interests and be reminded of the values of being on or supporting a team. 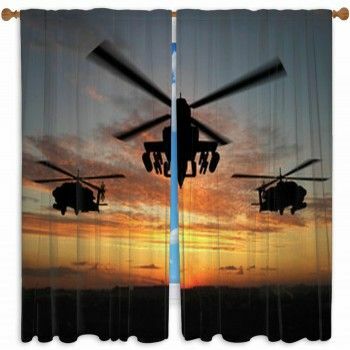 Show off teamwork, adrenaline, and the simple love for the sport with these great decorations.